There are many different types of gloves for stroke patients that can help restore fine motor skills. Some work better than others, and your PT/OT would agree! To help you find the best type of glove for you, we’ll discuss the 3 different types of restorative gloves for stroke patients. The first type of glove is called a brace. A brace is beneficial for patients with clenched hands because it helps open your hand and keep it propped open. This helps prevent contractures, a condition where spastic muscles become extremely stiff and often painful. The second type of glove is called an assistive device. Assistive gloves are used to help temporarily open your hand and enable you to actually use it. For example, with an assistive glove, you would be able to grasp and pick up a glass of water when you couldn’t otherwise. The final type of glove is an exercise device. 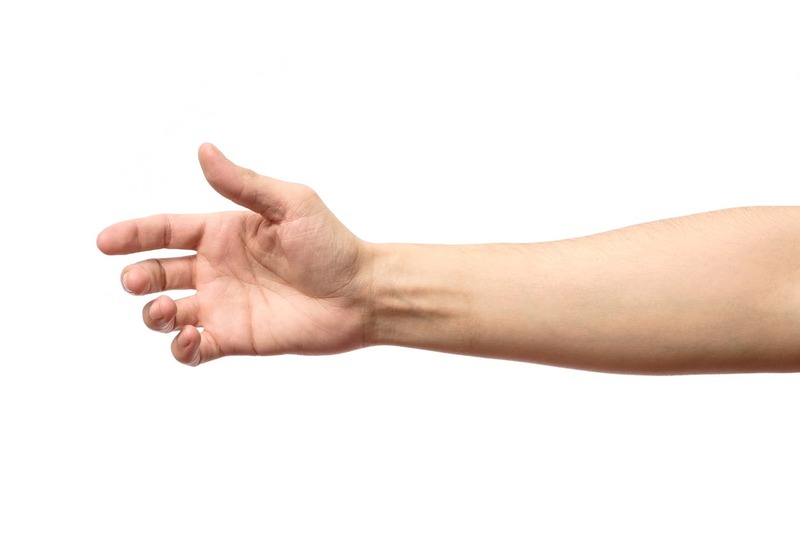 These devices are designed to give your hand an intense workout and help rewire the brain through neuroplasticity (which we will discuss next). This is how you achieve permanent results. 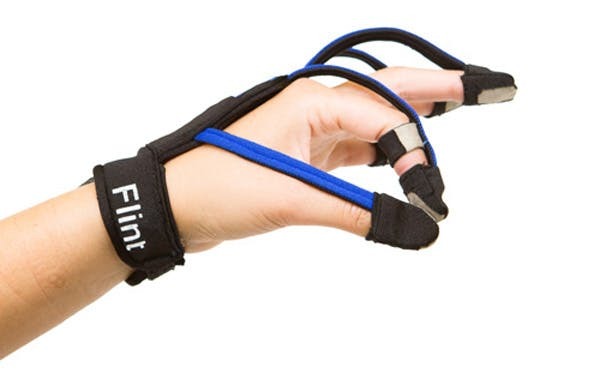 Hand exercise gloves like Flint Rehab’s MusicGlove are specifically designed to activate neuroplasticity so that you can rewire your brain and get your hand back long-term. The best way to improve your hand function after stroke is to activate neuroplasticity, your brain’s built-in mechanism for rewiring itself. Neuroplasticity allows healthy parts of the brain to take over the functions that were damaged by stroke, like hand movement. 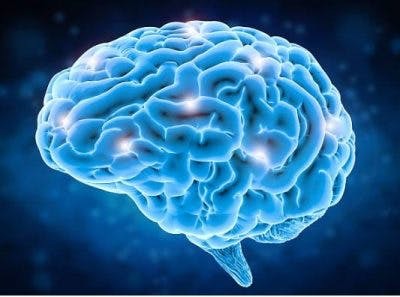 Neuroplasticity helps reconnect mind to muscle. The best way to activate neuroplasticity is through repetition. Each time you repeat something, you start to strengthen the new connections in your brain. That’s why repetition is the king of skill. 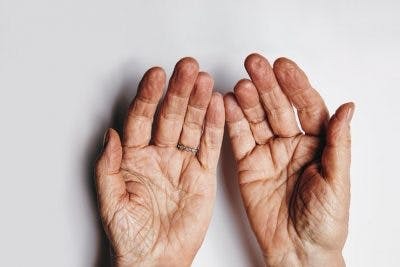 While braces and assistive devices are great for preventing contractures and helping you get things done, they don’t really help activate neuroplasticity or rebuild the skill of hand function. So if you want to get your hand back, you need to focus on activating neuroplasticity with repetitive rehabilitation exercise. But if you have extreme impairments in your hand, like a clenched hand after stroke, then you might not feel like exercise is even possible. In cases like these, you will probably need to start with passive exercise where you assist your affected hand with your non-affected hand. Although you aren’t “doing it yourself,” you’re still sending stimulation to your brain and sparking the rewiring process. In time, this will help rewire your brain and restore enough movement for you to do the exercises on your own (without help from your non-affected hand). One type of glove for stroke patients does not fit all. People with severe impairments will need to follow a slightly longer process than people with small impairments. It would be a good idea to invest in a brace and a hand exerciser. The brace is the first step because it will help open your hand and stretch it out. Since you can’t really do any exercises until your hand is slightly open, this step must come first. Then, once you get your hand open, you can invest in a hand exercise glove to help you get your reps in and activate neuroplasticity. It would be smart to invest in a hand exerciser that encourages high repetition to help rewire your brain, like our MusicGlove. MusicGlove is clinically proven to improve hand function in 2 weeks because it helps activate neuroplasticity to the max. You can also try doing other hand therapy exercises to restore your hand function.